The Built Environment | Reichman Frankle Inc. 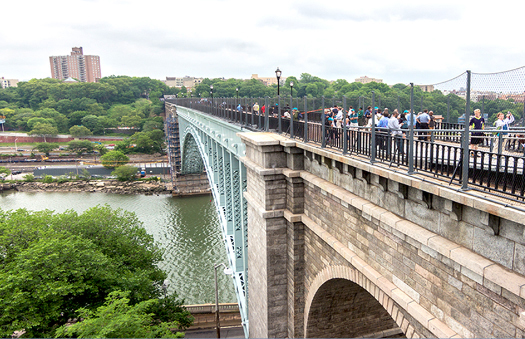 In the New York metro area, RFI is the expert in advocating for, and promoting, the firms and entities that design and construct the built environment, from the bridges, tunnels and roads to the residences and workplaces that shape our lives. We’ve worked with engineers of every discipline, local and global construction companies, law and accounting firms, industry thought leaders, and agencies in the NY/NJ metropolitan areas. 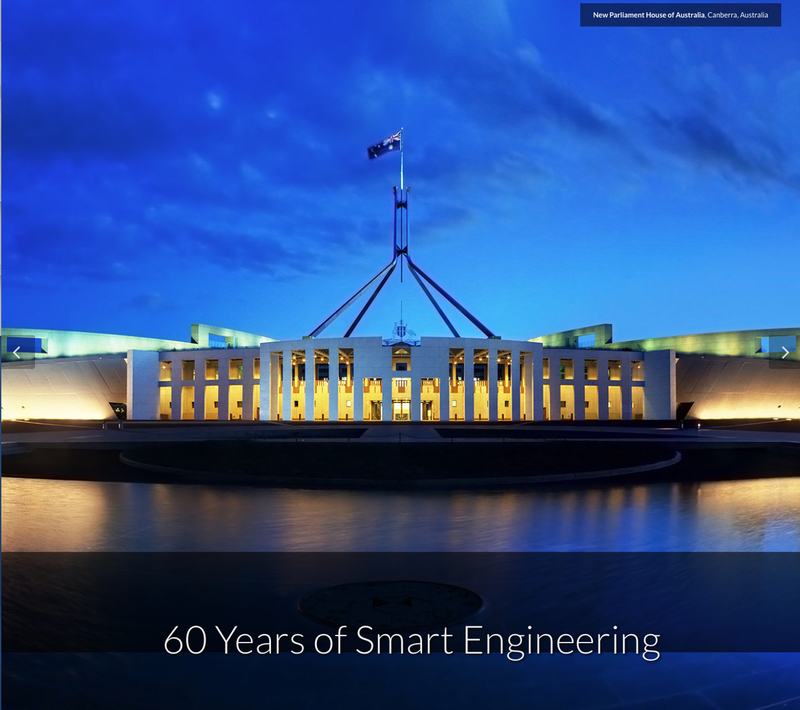 For this well-respected national mechanical and electrical engineering firm, RFI created a multi-faceted 60th anniversary program to showcase its accomplishments and establish a future direction. 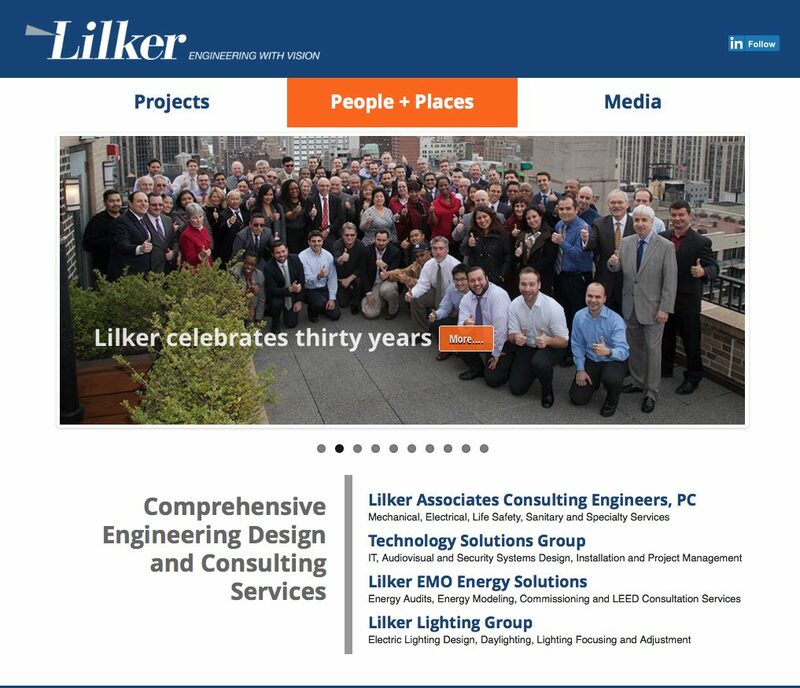 The program included an anniversary logo, a new website, an e-marketing campaign, articles in trade media, a corporate video, a well-received gala event and a two-page ad spread in ENR New York. We continue to work with Loring to build off the anniversary effort, with ongoing email announcements and a new, comprehensive qualifications package. To celebrate its new location in downtown Manhattan, RFI helped plan and implement an elegant open house event for over 200 people, with specialty cocktails and views overlooking the Hudson River. RFI selected and negotiated with the caterer and prepared a checklist for staff in house to ensure a perfect run of event. 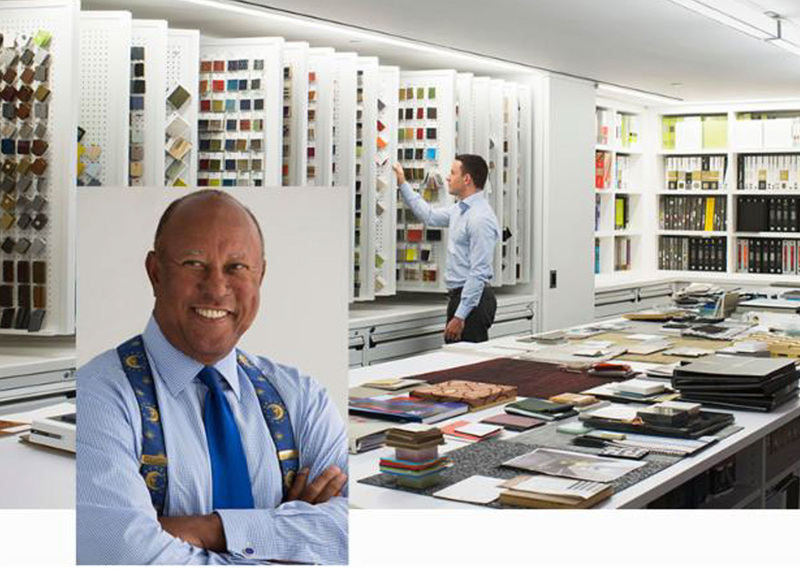 RFI was hired to launch a publicity program for this high-end interior architecture firm to announce major projects and garner media coverage for its 40th anniversary. Services include marketing planning, press releases and email marketing announcements, and custom media list development and distribution. RFI continues to work with The Switzer Group on these marketing initiatives. 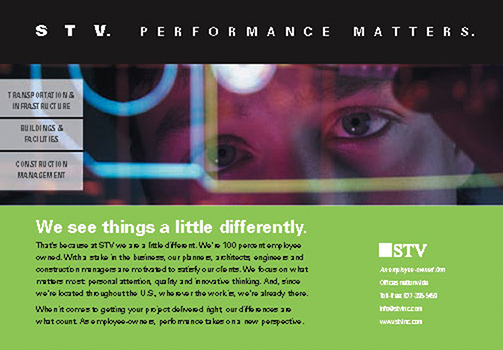 For this large, national engineering and construction management firm, RFI conceptualized, wrote and designed an advertising campaign that has been implemented with ads in trade publications. Innovative, always on the cutting edge and a leader in green building design, this MEP engineering firm needed a new logo that was sleek, sophisticated and efficient in design. It needed to suggest modernity and a sense of balance that illustrated the firm’s philosophy. RFI continues to work with Dagher Engineering on publicity and marketing initiatives. 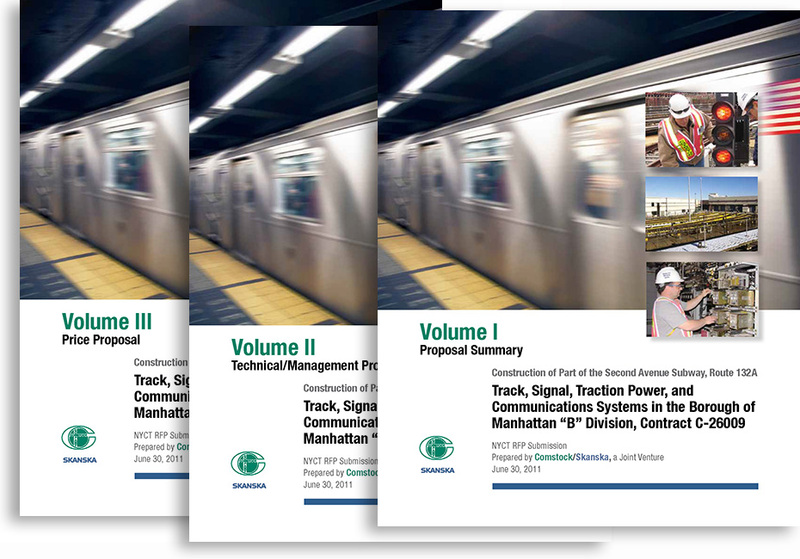 Competing in a joint venture on a half-billion dollar project to construct a portion of NYCT’s Second Avenue Subway, one of the largest electrical contractors in the U.S. needed to deliver a well written, highly focused proposal with a succinct, convincing executive summary. RFI developed text and created a proposal system, including a new format for resumes, project descriptions, tables, and charts that could be reused and adapted for future proposals. The investment paid off for the company–the joint venture won the project. RFI provided editing, graphic design and production services for NJIT’s definitive resource book for urban planning professionals, Planning for Transit-Oriented Development, A Practitioner’s Guide. 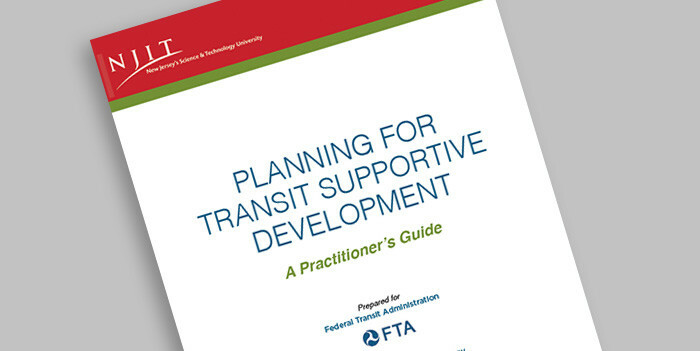 With over 500 pages, the guide culls down case studies from transit oriented development projects around the country. 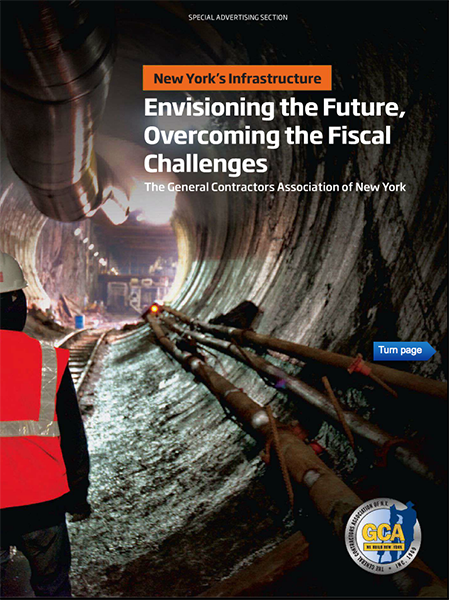 RFI is proud to have been part of McGraw-Hill Construction’s team of writers for paid content publications over the years. Clear, concise, persuasive, and always putting our sponsors in the most positive light, we’ve developed content and written articles for many prominent companies and organizations in the industry. 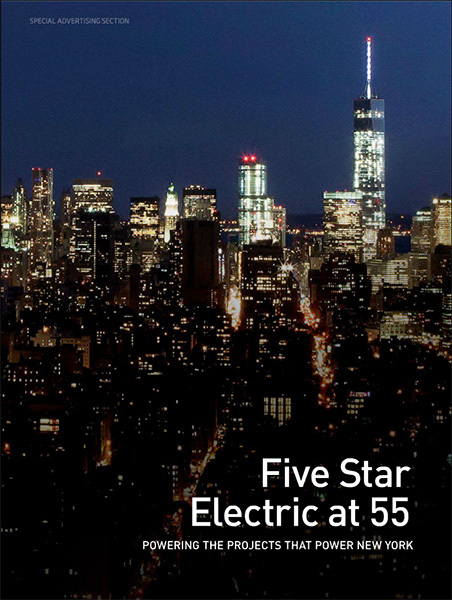 Five Star Electric, the General Contractors Association, the American Council of Engineering Companies of New York, Gilbane Building Company and the International Masonry institute are among those we’ve covered.